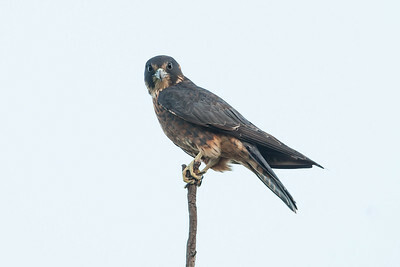 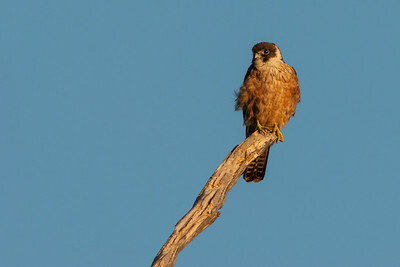 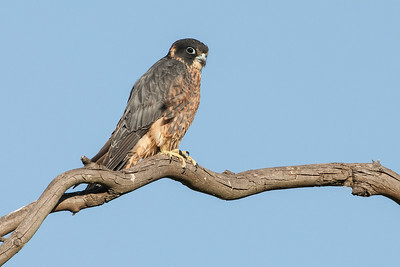 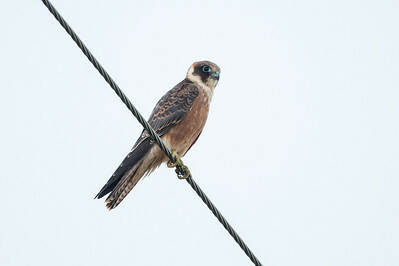 Australian Hobby perching near Nepean Weir, Penrith. 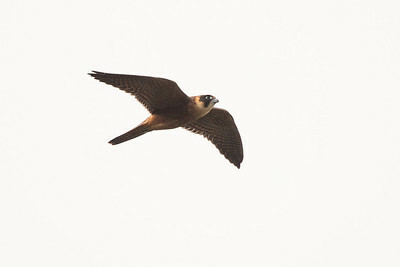 A hobby looking for insects to eat. 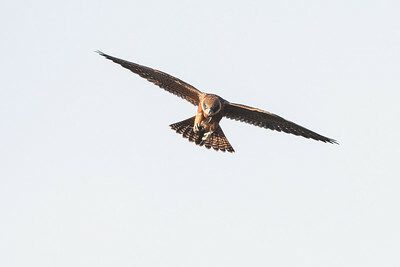 A hobby with its catch; a cicada. 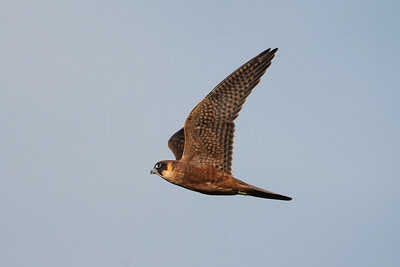 A hobby with its cicada catch. 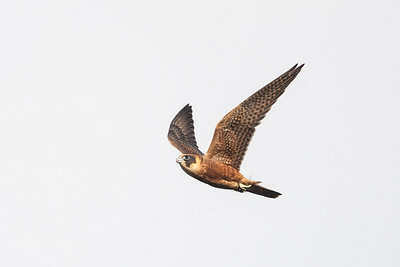 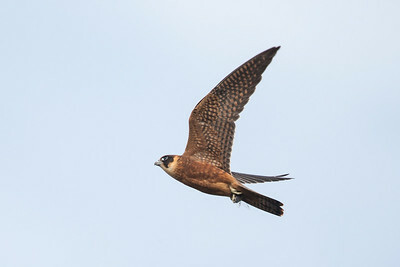 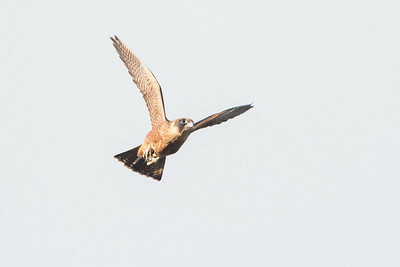 A hobby in flight with prey in its right foot. 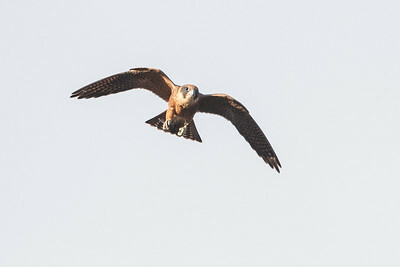 A hobby with its catch, a cicada. 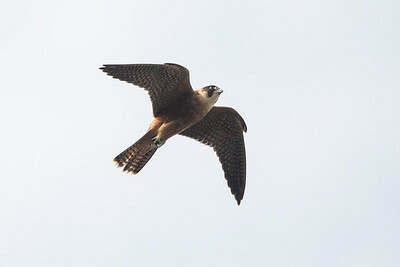 A hobby tearing the wings off its cicada prey. 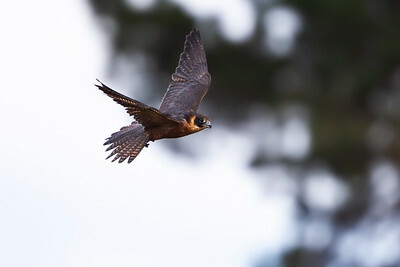 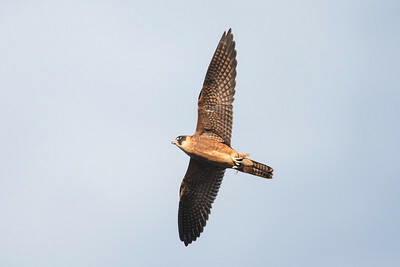 A hobby in flight with its cicada catch. 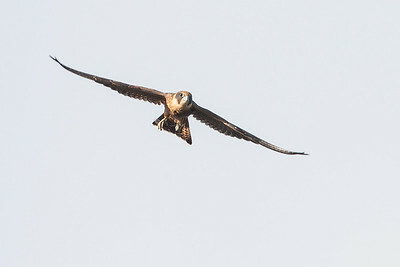 A hobby with its catch. 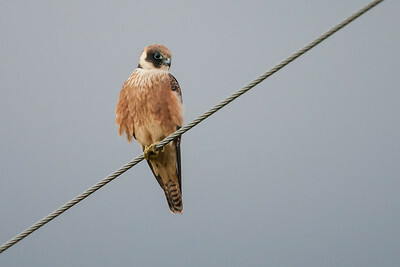 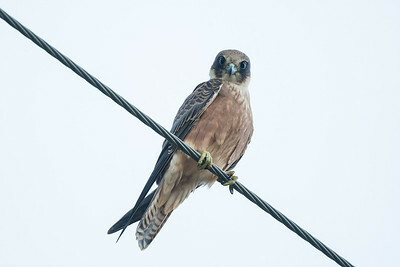 A juvenile hobby perches on a wire. 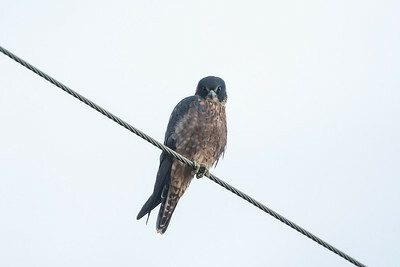 A female hobby watches me.